If you have purchased another Alan Parsons title at eSoundz, please contact us at support (at) esoundz (dot) com for a special crossgrade offer before making your purchase. 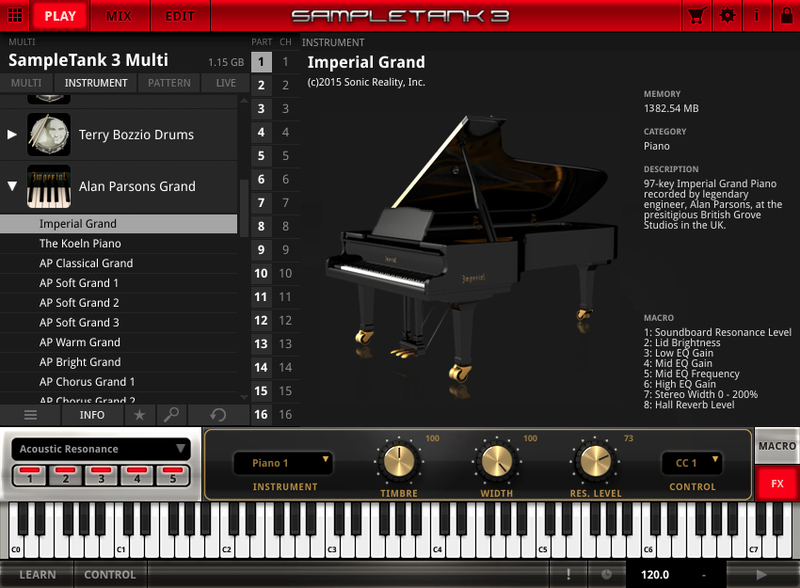 Alan Parsons Imperial Grand is a new instrument library for SampleTank 3 that puts the authentic acoustic sound of a premier grand piano at your fingertips. 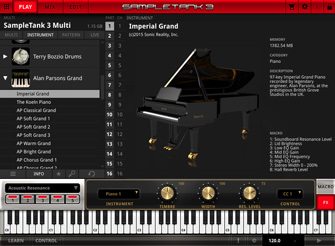 It provides over a gigabyte of content with over 650 stereo samples covering 8 velocities per note. 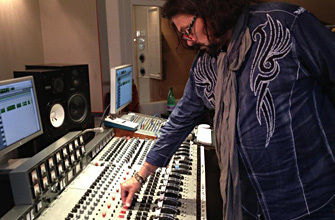 The library was recorded by legendary producer-engineer Alan Parsons, known for his timeless work with Pink Floyd, the Beatles and of course The Alan Parsons Project. 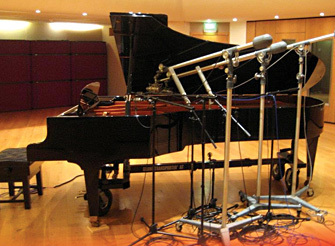 IK US founder and executive producer, Dave Kerzner, teamed up with Alan to sample a spectacular Bösendorfer® Model 290 grand piano at Mark Knopfler's British Grove Studios in London. 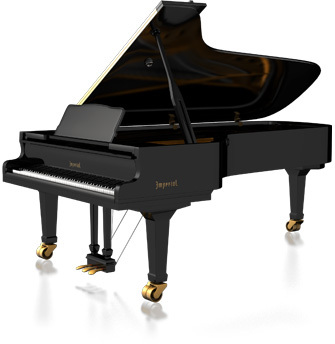 Each piano note has been meticulously sampled at 8 specific velocities to provide the most realistic playing experience possible. 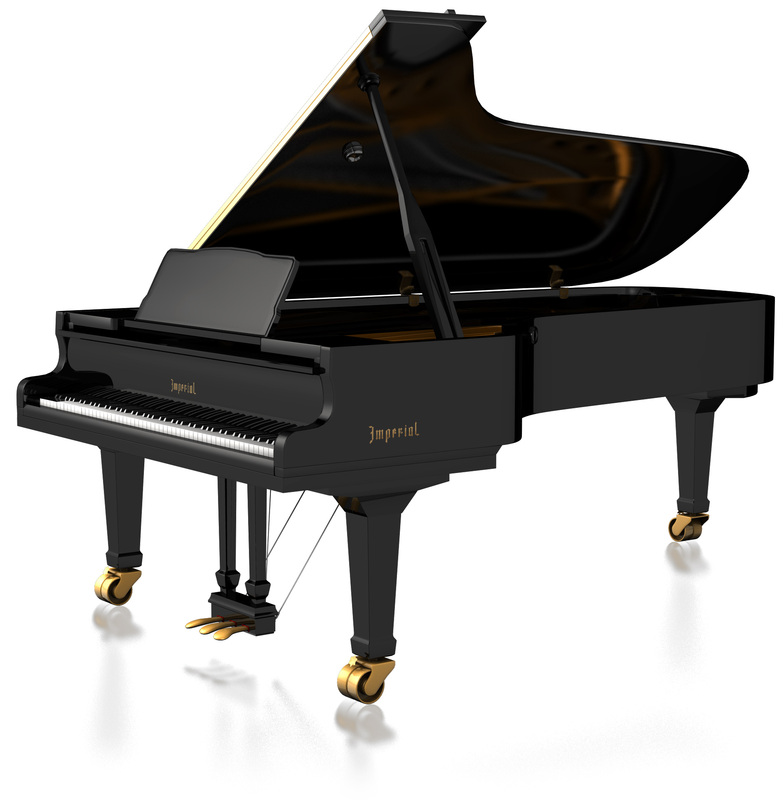 We ve also omitted a few notes where necessary to ensure smooth key transitions and uniform tonality across the keyboard.